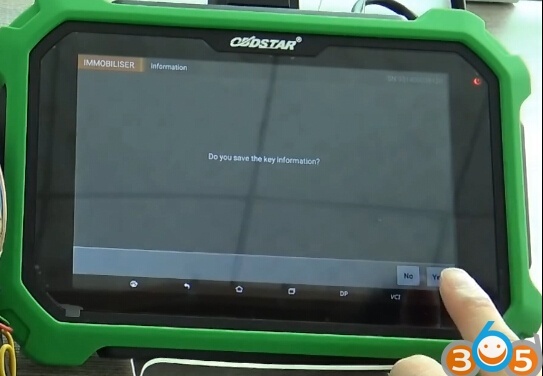 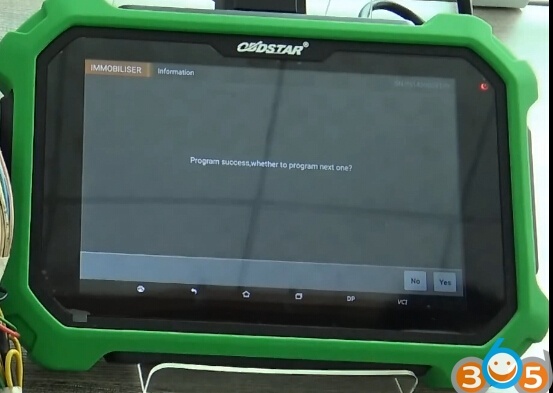 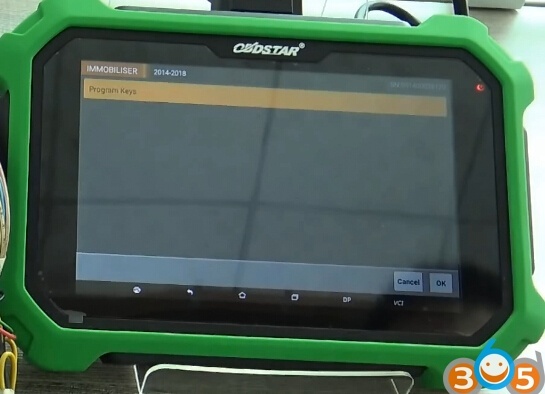 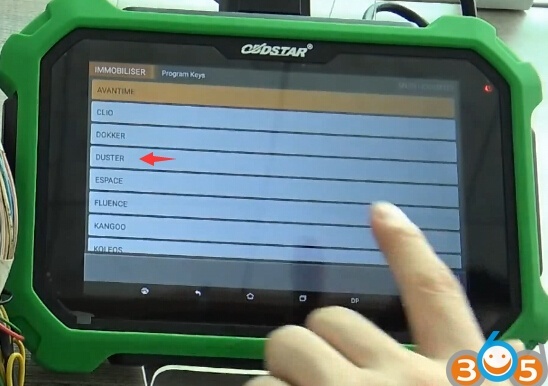 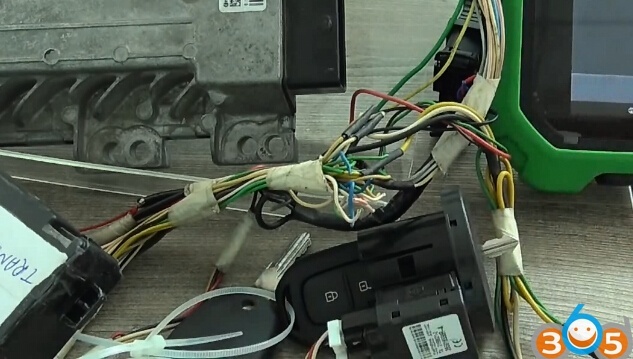 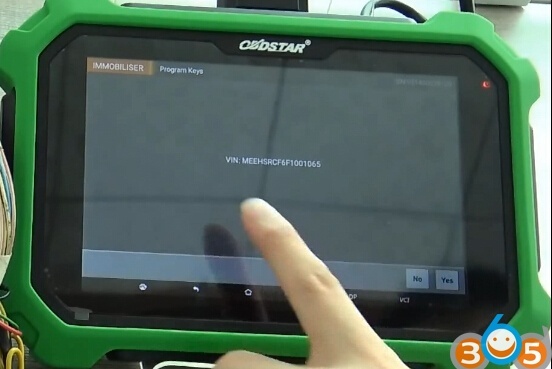 How to program Renault Duster 2016 key bypass using OBDSTAR X300 DP/X300 DP Plus tablet. 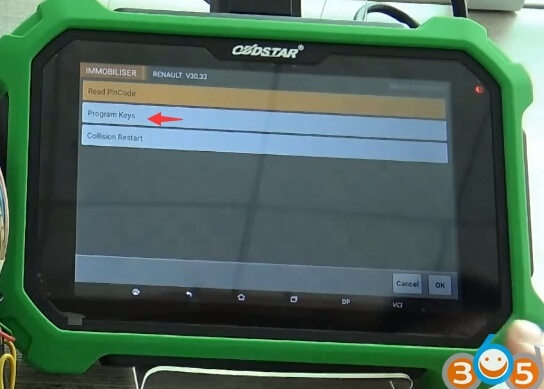 All procedure is done via OBD. 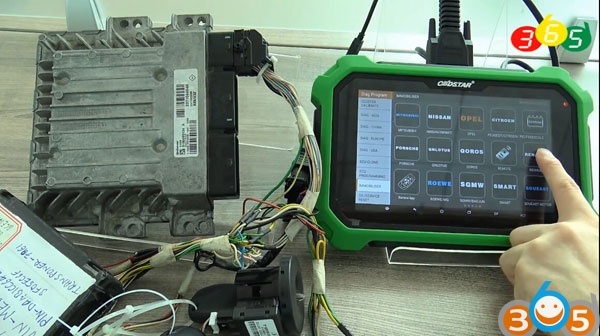 Here’s the test equipment. 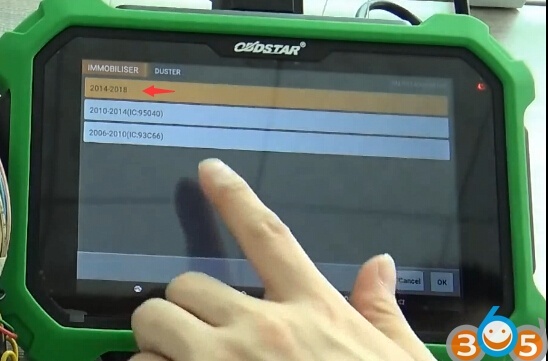 The function is available by connecting the server, enter the internet connection is normal.